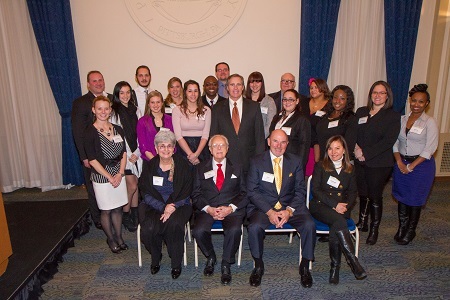 Point Park University thanks our donors and volunteers for turning dreams into reality at Point Park University. 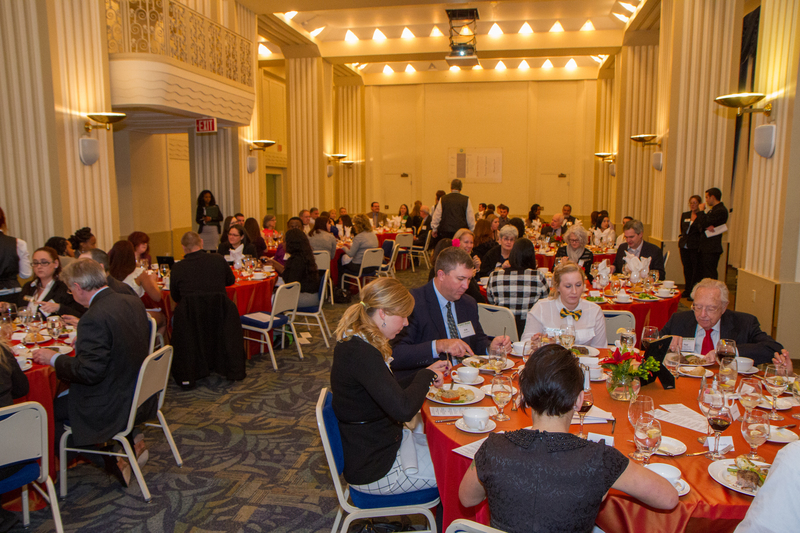 This event allows us to come together in appreciation and recognition, giving donors and volunteers the opportunity to meet students and faculty who are directly impacted by their support. 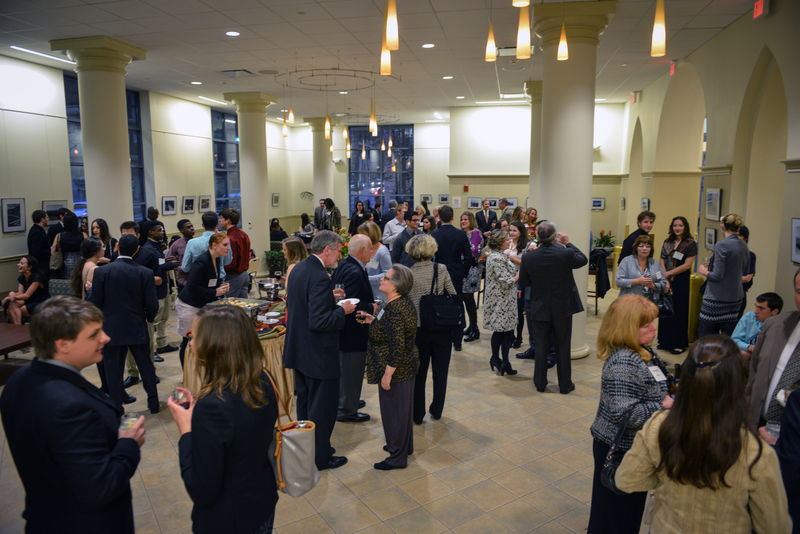 Attend this exclusive reception with President Hennigan and hear from students who have been impacted by your generosity, including our scholarship award winners and student leaders. RSVP before March 8 to attend this exclusive event. For more information on the Faces of Impact Reception, please contact Penny Schnarrs at pschnarrs@pointpark.edu or 412-392-8060. 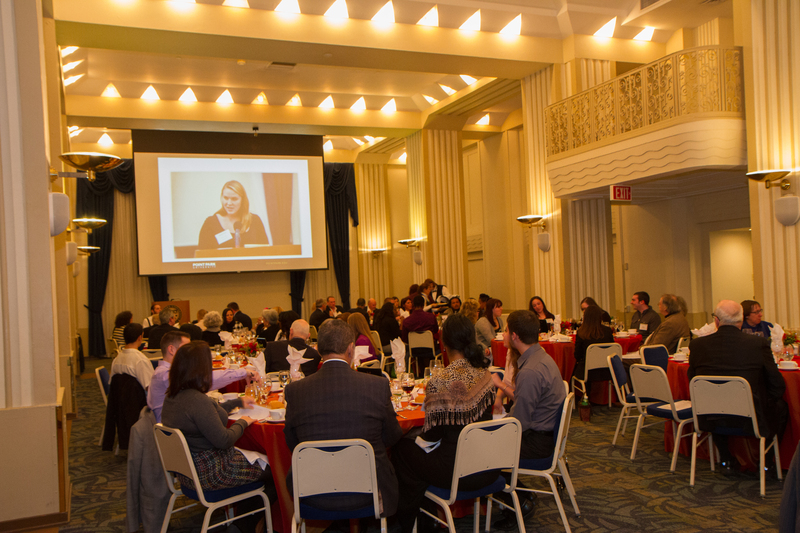 View photos from previous Scholarship Awards Dinners. 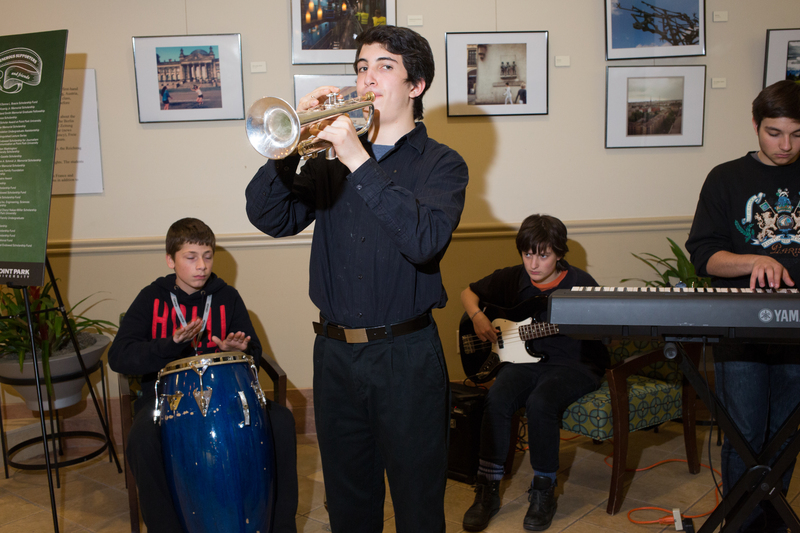 For additional photos from past events, visit our Picasa photo album or View 2015 event photos.